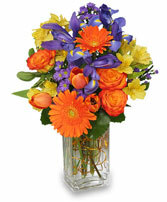 Colorful Canvas Arrangement in Atascadero, CA - ARLYNE'S FLOWERS & ETC. 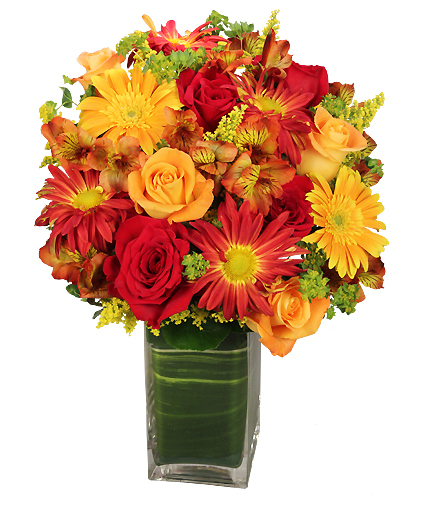 Feast your eyes on this visually stimulating Colorful Canvas arrangement from ARLYNE'S FLOWERS & ETC.. We can help you add seasonal beauty to any birthday, anniversary, celebration or family gathering. 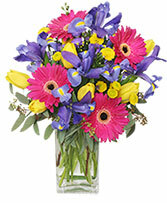 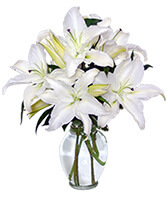 Call our shop or order Atascadero, CA flowers now from our website.